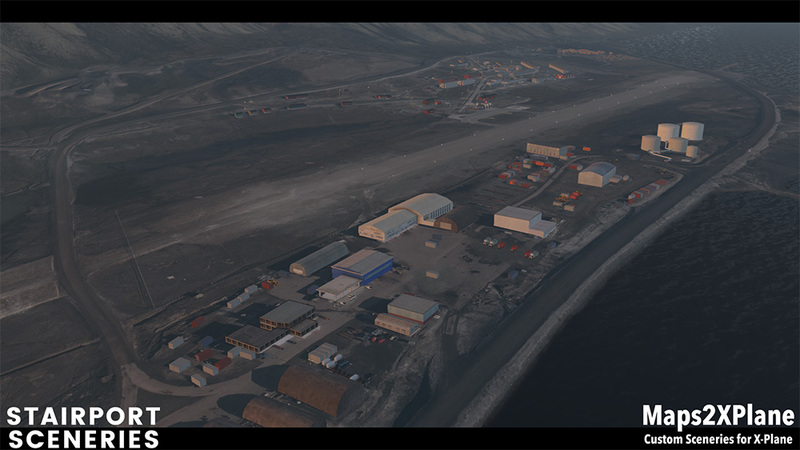 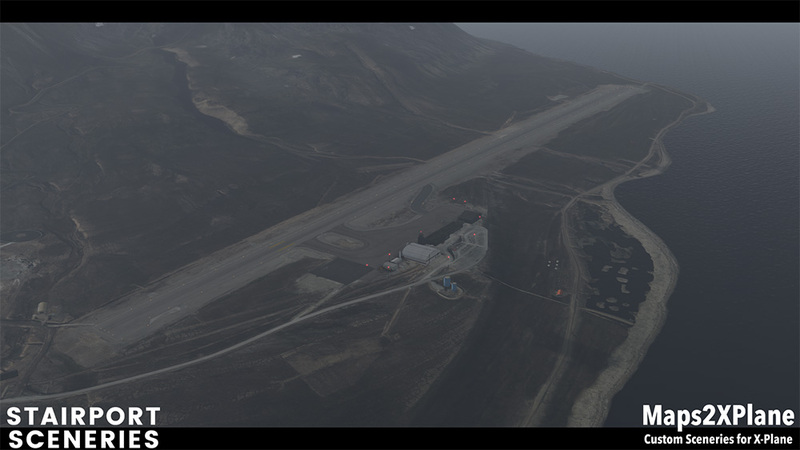 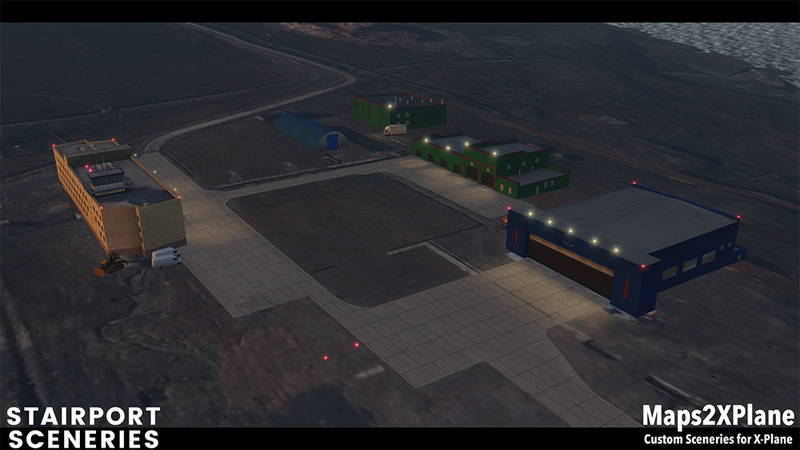 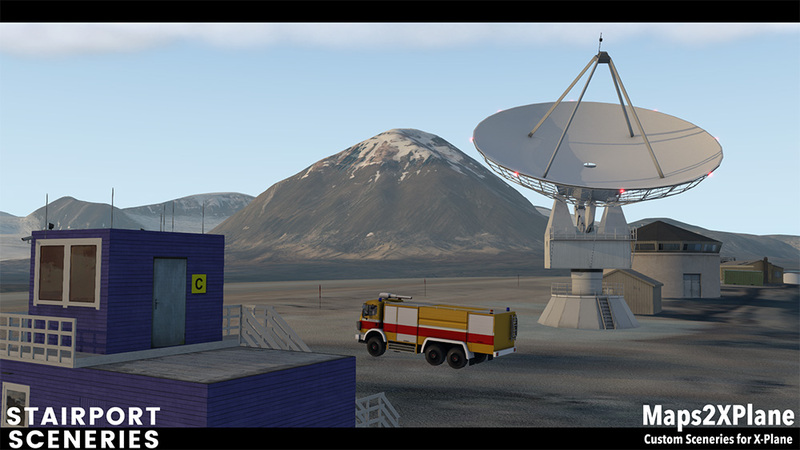 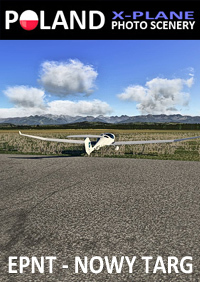 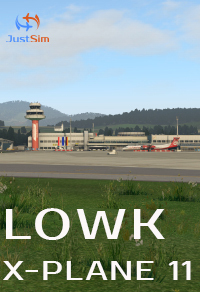 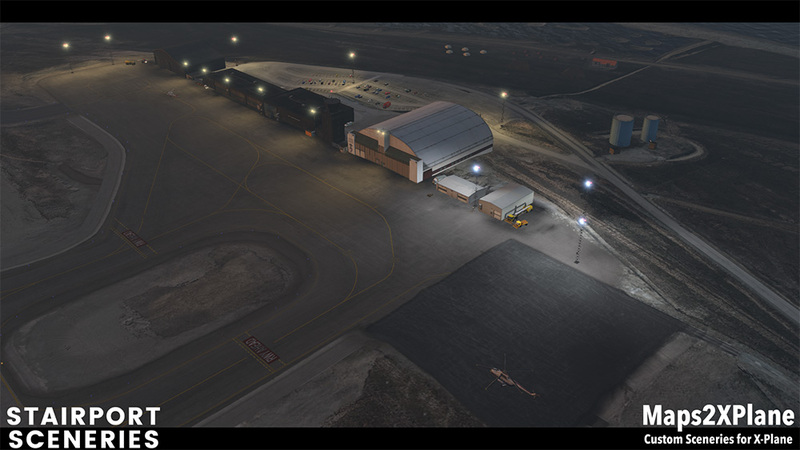 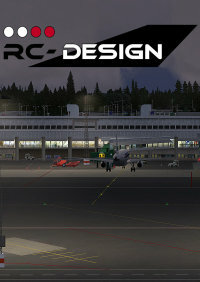 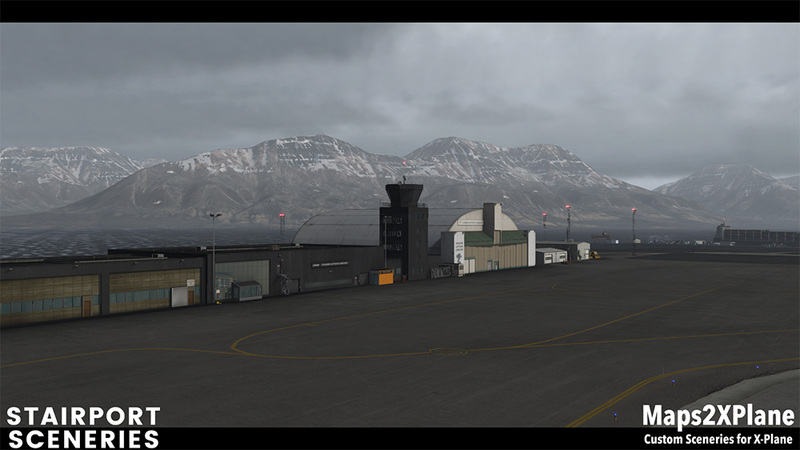 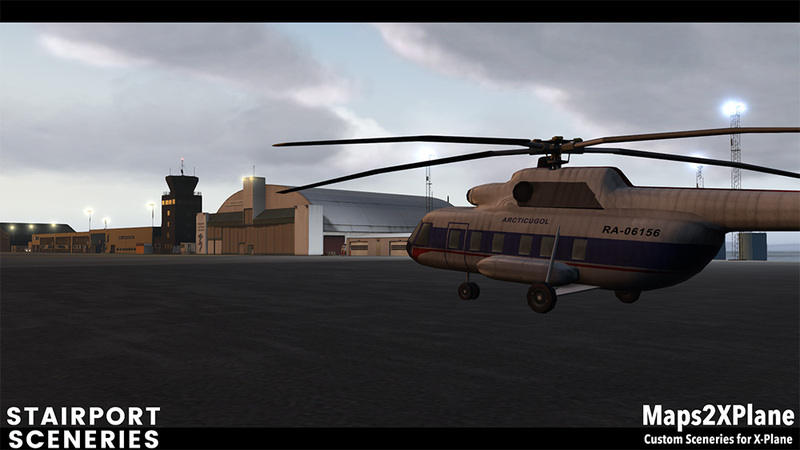 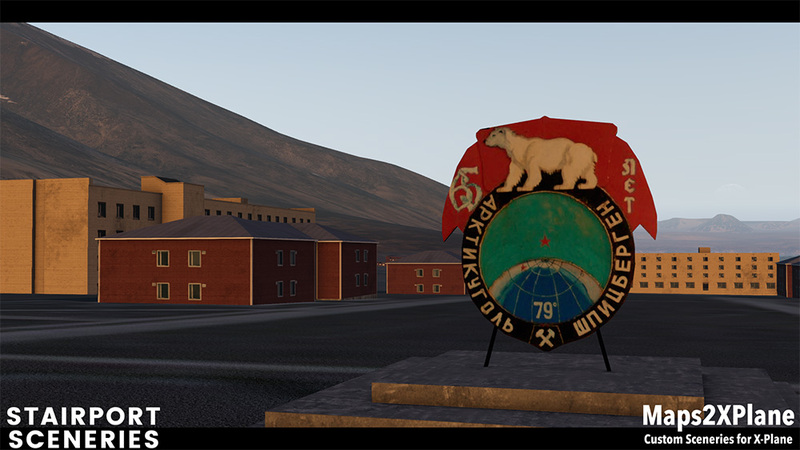 Svalbard is a highly realistic recreation of the Svalbard islands for XPlane 11. 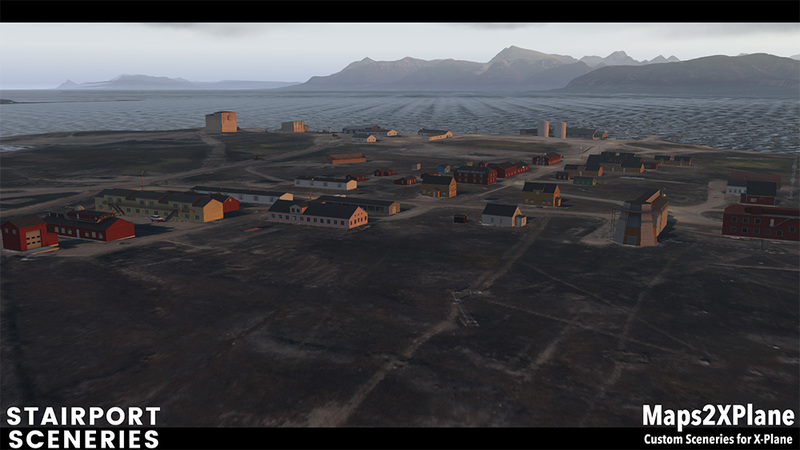 The Norwegian archipelago in the Arctic Ocean is situated about midway between continental Norway and the North Pole. 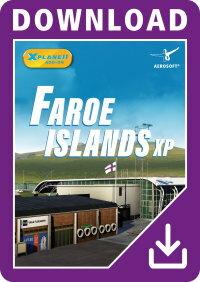 The islands range from 74° to 81° northern latitude, north of the Polar Circle. 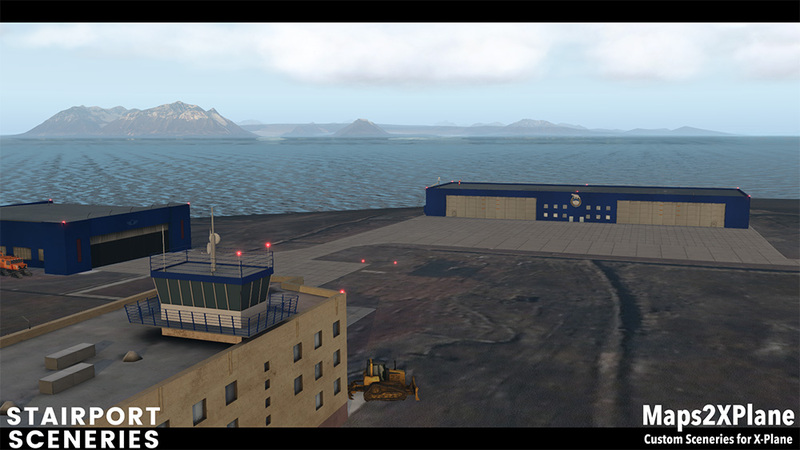 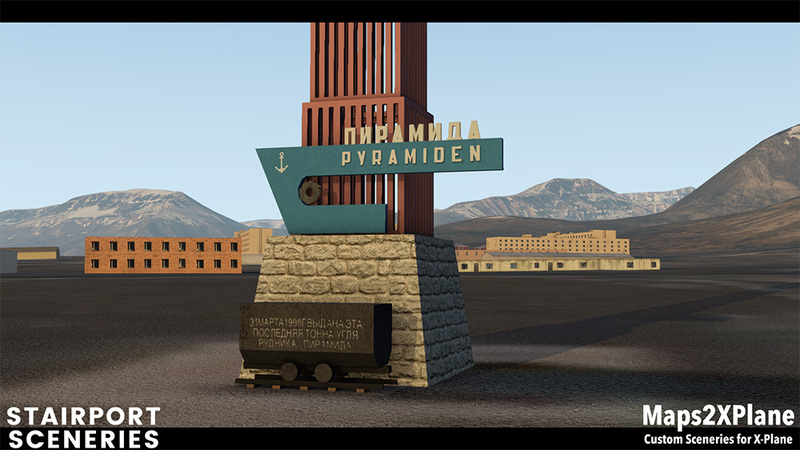 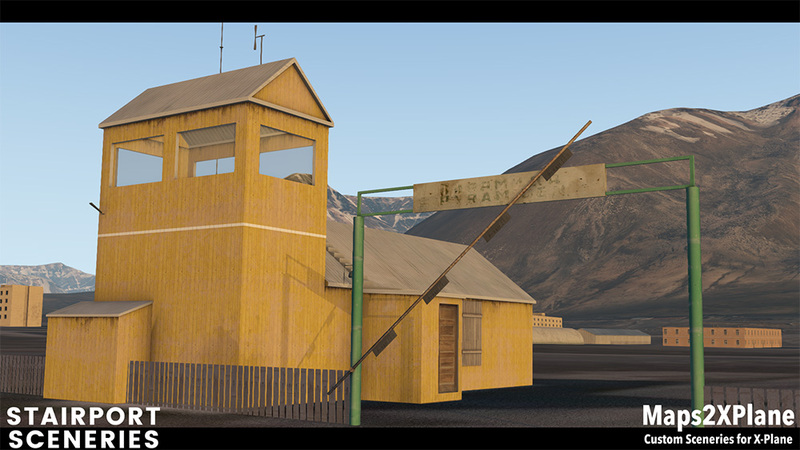 This area isn‘t covered by the XPlane default scenery. 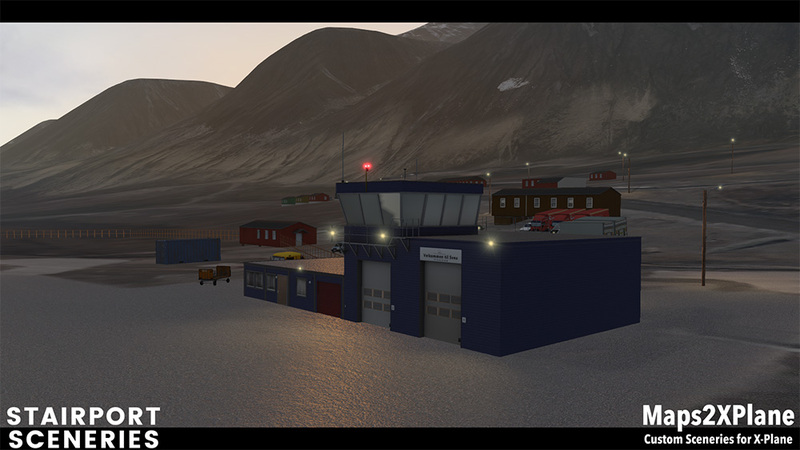 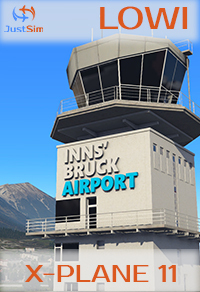 So the scenery package Svalbard not only fills this gap in the XPlane landcape but also includes all airports and heliports of this region: Svalbard lufthavn, Longyear (ENSB), Svea (ENSA), Ny Alesund (ENAS), Barentsburg (ENBA) and Pyramiden (ENPY). 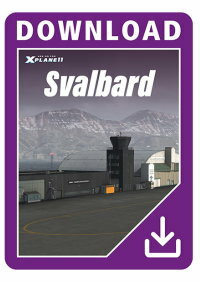 Highly realistic recreation of the complete islands group of Svalbard with an area of about 61000km².